Applications now open for summer term & fall semester 2019. Questions? VISP offers online advising each week for students. Hear what former VISP students have to say about their time on our program. 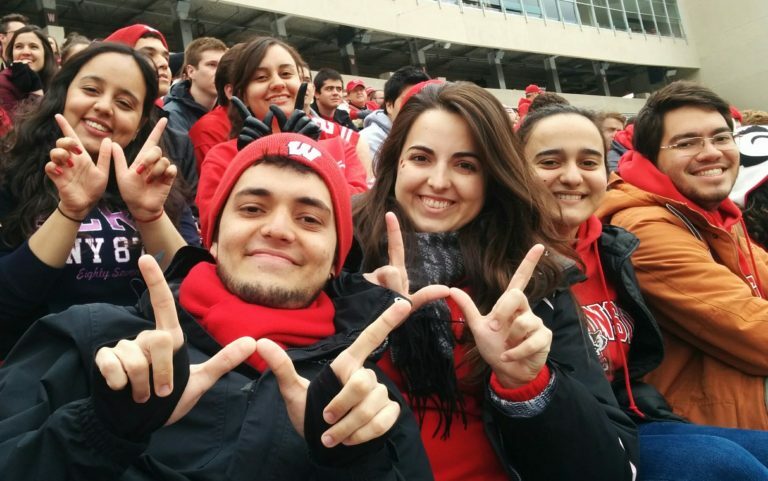 The Visiting International Student Program (VISP) welcomes students interested in short-term credit and noncredit study at the University of Wisconsin-Madison. VISP staff provide personalized advising as well as a variety of cultural and social events to help students feel welcome on our campus. Our noncredit programming includes the pre-college EducationUSA Academy and American Culture and English (ACE) summer camps. We also offer UW-Advance for groups of university students throughout the year. Noncredit courses are taught by qualified instructors on a variety of academic topics. The credit VISP students enroll for one or more academic terms in regular university courses taught by world-class faculty at one of the nation’s top public research universities. Courses taken and grades received in this program will appear on an official University of Wisconsin-Madison transcript. 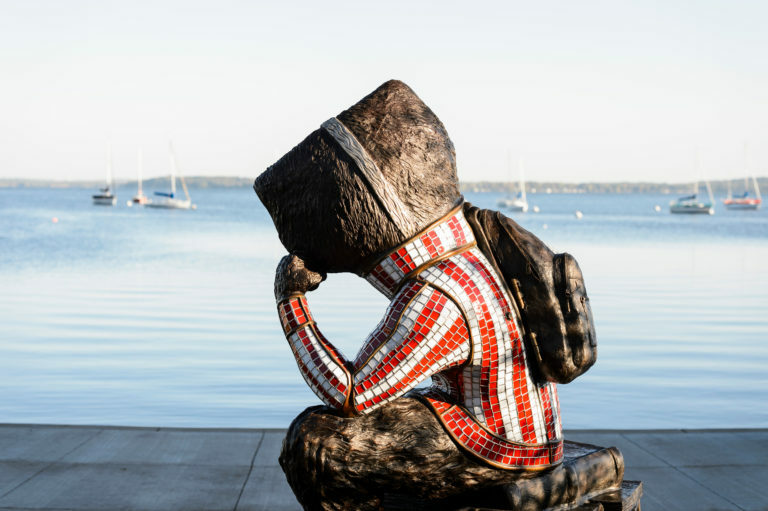 Read more about our Admission process, Academics at UW-Madison, and About Madison to learn if the credit Visiting International Student Program is right for you. 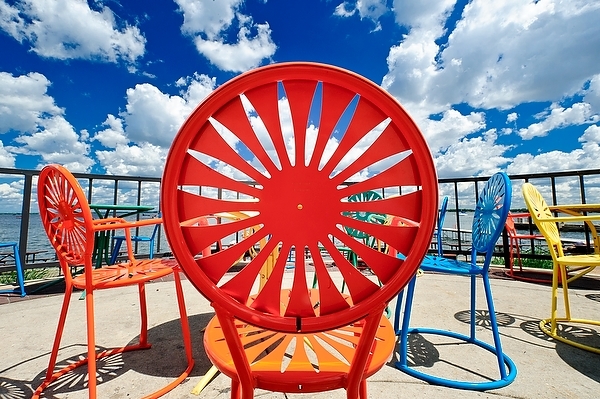 Experience UW-Madison student life and apply to VISP today. Get ready to have one of the most amazing experiences of your life at one of the best universities in the world. On, Wisconsin! Feedback, questions or accessibility issues: anna.seidel-quast@wisc.edu.